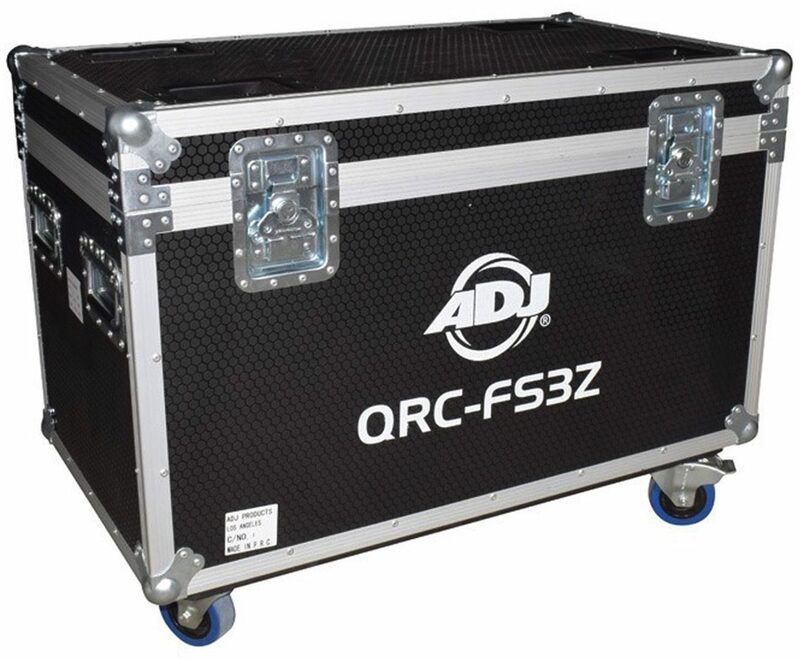 The ADJ QRC-FS3Z was engineered specifically for the ADJ Focus Spot Three Z, Focus Spot Three Z or the Vizi Beam RXONE. 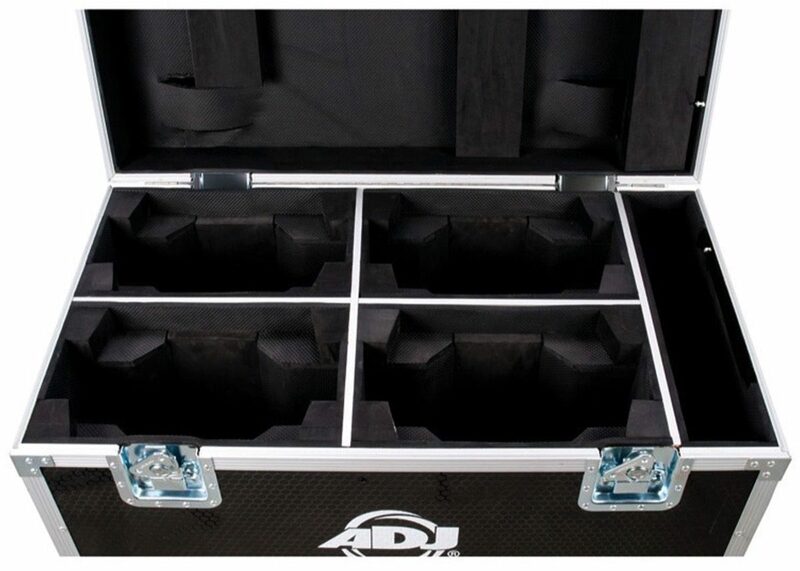 This case accommodates four fixtures and also incorporates a divider section to holds clamps, cables and other essentials. 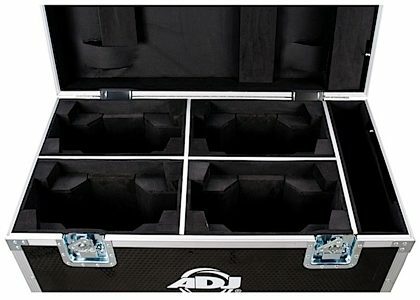 The case has a top-loading design where fixtures are dropped in head first and hang from their base, which ensures maximum protection.